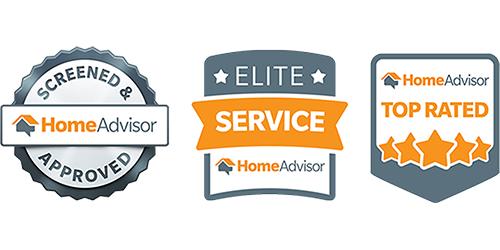 Grimes Solutions offers a 100% Satisfaction Guarantee for our price and services throughout Central Florida in Volusia, Seminole, Orange, Lake, and Marion Counties. Our professionals use safe and efficient Mold Removal and Water Extraction methods that you can count on. Our typical Mold Remediation process takes 2-3 days, and is completed by our Certified Professional Mold Specialists with minimal tear-out, and often no tear-out whatsoever. When our Mold Removal teams finish the job, you and your family can rest assured that your mold problems have been solved safely and efficiently. Grimes Solutions proudly serves all of Central Florida, with target areas in Volusia, Seminole, Orange, Lake, and Marion Counties. The question: ‘Do I have mold?’ isn’t always an easy one to answer. Sometimes mold is visible, but oftentimes it is not; nor is the moisture on which it depends for growth. Mold can be hiding from view behind walls, behind tiles or wallpaper, in carpets, in the attic and crawl spaces, as well as behind or beneath furniture and appliances. Most commonly, mold is found within various components of your HVAC system, which acts as the lungs of your home. If you have mold in your HVAC system, that means that it has already distributed throughout the rest of your home. Call us today for a Mold Testing Consultation 386-801-4665. Have you found mold in your home in Orange City or surrounding areas? Do you have questions about its impact and how to safely remove it? Grimes Solutions has the answer. Our Mold Remediation Experts will determine what is causing the mold to grow, and just how bad the problem is. Mold is usually caused by a leak into the home, a leaky pipe, a flood, high levels of humidity, or poor ventilation. The EPA recommends hiring a professional remediation company, such as the experts at Grimes Solutions, if mold: 1) covers more than 10 sq. ft., 2) is in the HVAC system, or 3) is caused by contaminated water or sewage. If you have any fears or health concerns about personally removing mold from your home, please contact us immediately as we are glad to safely resolve your mold issues for you. 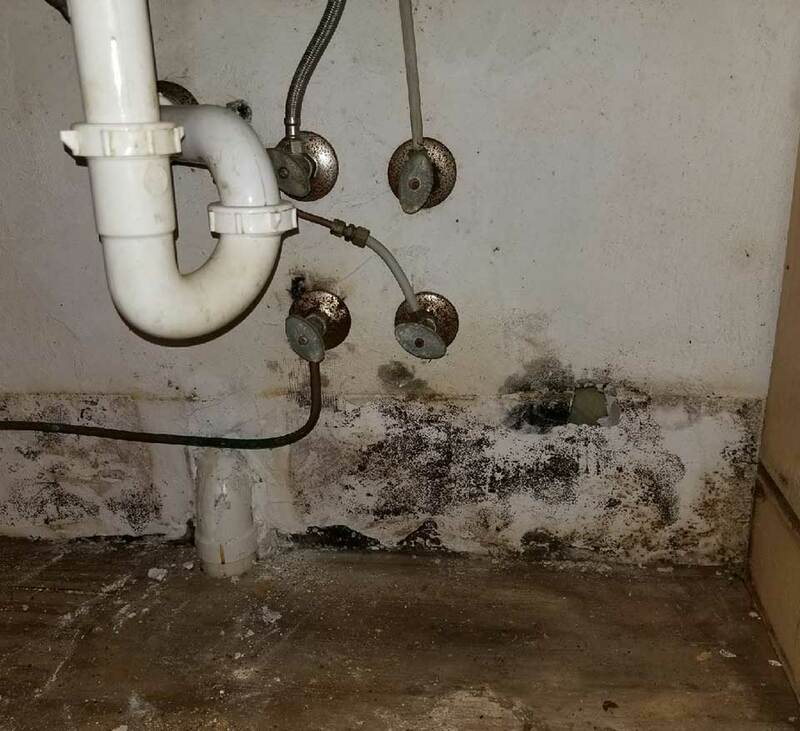 Our Certified Mold Specialists will do all of the dirty work for you to ensure that you and your family can live without the fear of health and home damaging mold.